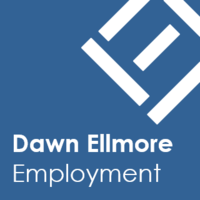 Why Are Women Under-represented as Patent Owners? It has been reported that women inventors are severely under-represented verses their male counterparts as patents owners. 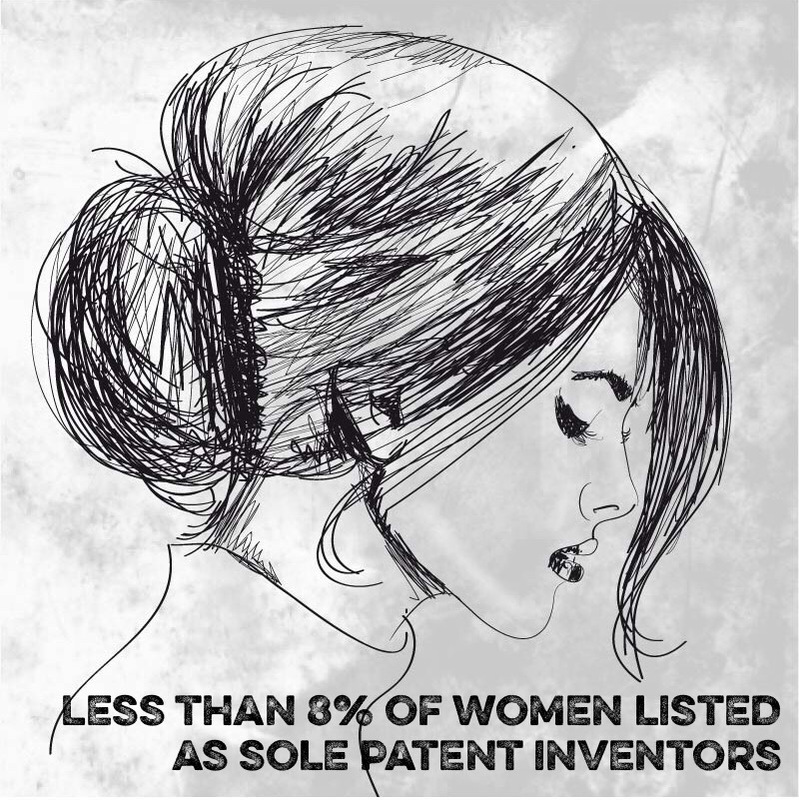 Less than 8% of women are listed as sole inventors on US patents. Less women with science, technology, engineering (especially electrical and mechanical engineering) and maths degrees. Few women in patent-intensive fields, especially design and development. 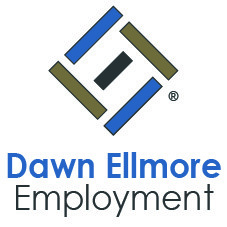 Women business owners finding it harder to secure venture capital.